Fred Meyer shoppers can link their rewards card to the Gladstone Education Foundation to support Gladstone Schools. They still get personal fuel points & rebates, and Gladstone Schools gets a quarterly donation from Fred Meyer. With 150 people signed up, the GEF raised $3,500 last year. 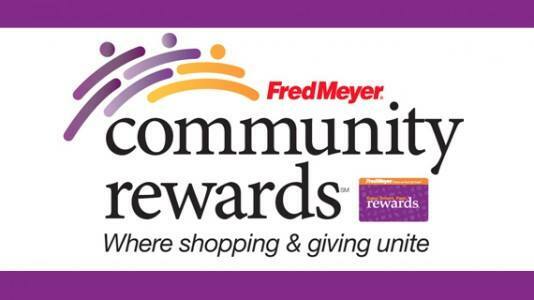 To sign up, visit www.fredmeyer.com/communityrewards and enter Gladstone Schools, #80945. Amazon Smile is another program that supports the Gladstone Education Foundation. 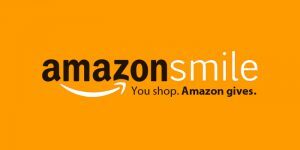 To participate, shoppers should visit this website: http://smile.amazon.com/ch/93-1284265. Each time shoppers use this Amazon site, .5% of their purchase price will benefit Gladstone students.